Size of this preview: 800 × 500 pixels. Other resolution: 1,920 × 1,200 pixels. 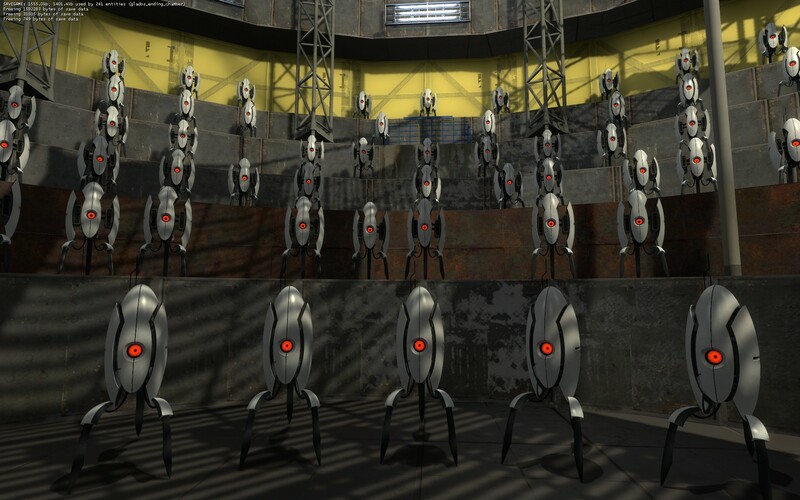 This is a screenshot from the game Portal 2. The copyright for it is held by Valve Corporation, who created the software. This page was last modified on 16 October 2016, at 15:32.